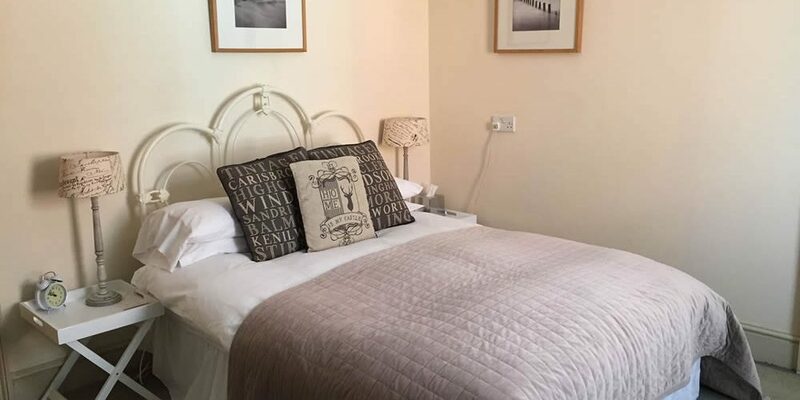 Paula welcomes you to her comfortable 4 Star Edwardian Bed & Breakfast close to Glastonbury Town Centre, Glastonbury Tor, Chalice Well Gardens , Rural Life Museum and other local attractions. 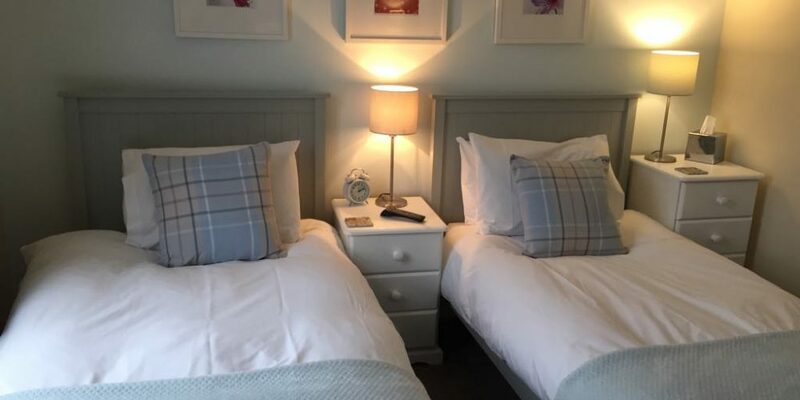 We offer a quality bed and breakfast service in the heart of Glastonbury , from where exploring Glastonbury Abbey, Glastonbury Tor and the Glastonbury Thorn is a matter of a short stroll. The Townhouse is only a few minutes’ walk from the hustle of Glastonbury‘s busy town centre full of unusual shops, churches, historic buildings and varied cafes and bars. The house has far reaching views of Glastonbury town and the Mendip Hills beyond. 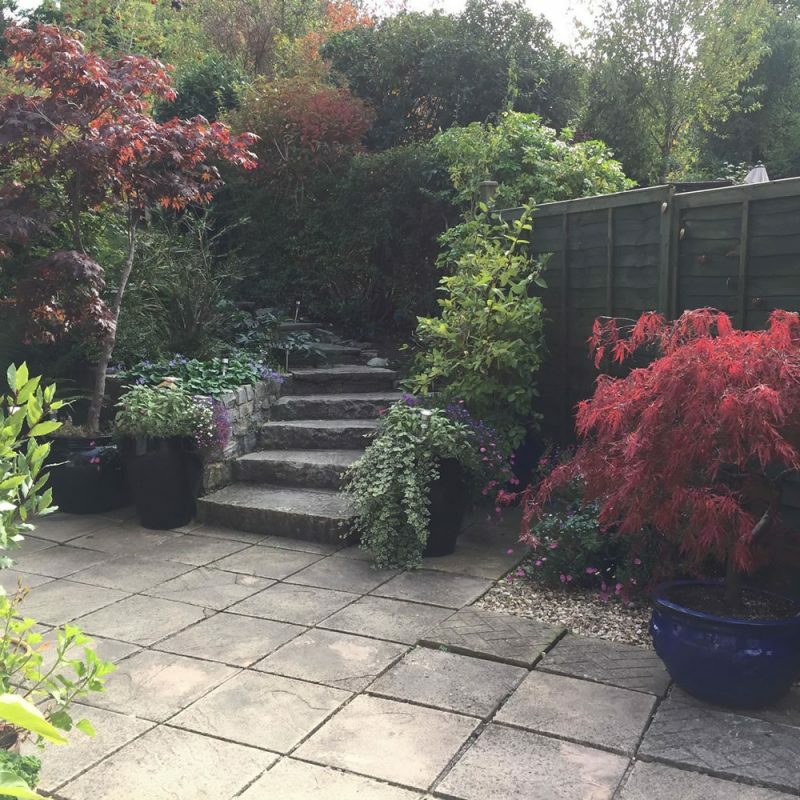 The Glastonbury Townhouse is 1 miles from Street and the Clarkes Outlet Village and 3 miles from the various nature reserves on the Somerset levels. 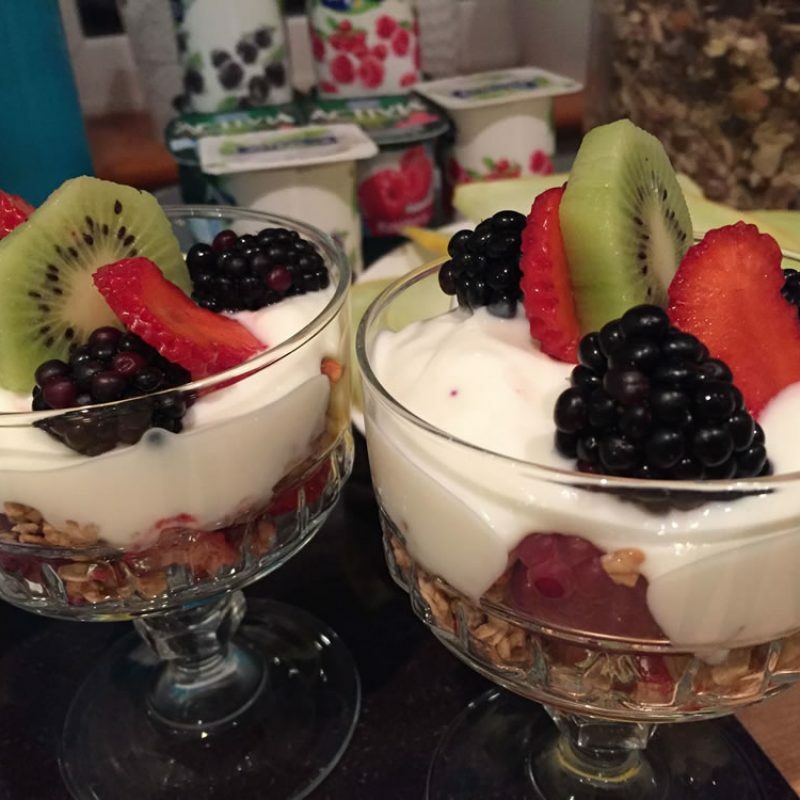 We are 28 miles South of Bristol and Bath, 20 miles from Bristol International airport and within easy reach of Stonehenge , Yeovilton Airbase and other historic places of interest. 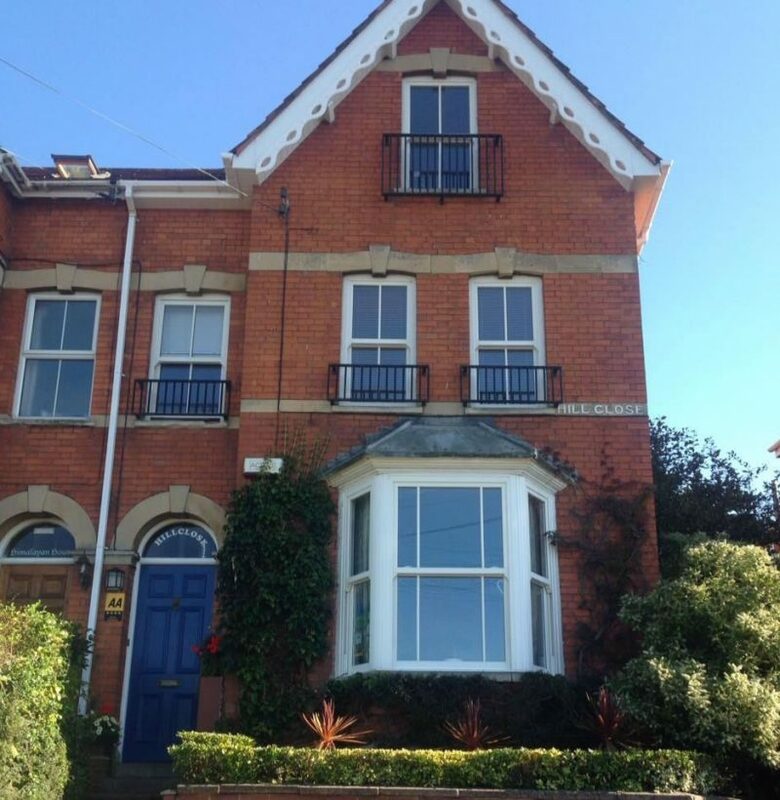 The Glastonbury Townhouse can be used as a base for exploring the Isles of Avalon, Somerset Peat Levels, Exmoor (Lorna Doone country), the North Somerset Coast and large parts of the county of Dorset . Our visitors tell us that our proximity to Bristol Airport , Bath , the bath and west showgound, Shepton Mallet, Frome, Wells, Street, Yeovil is a key part of their decision to make their stay with us in Glastonbury . 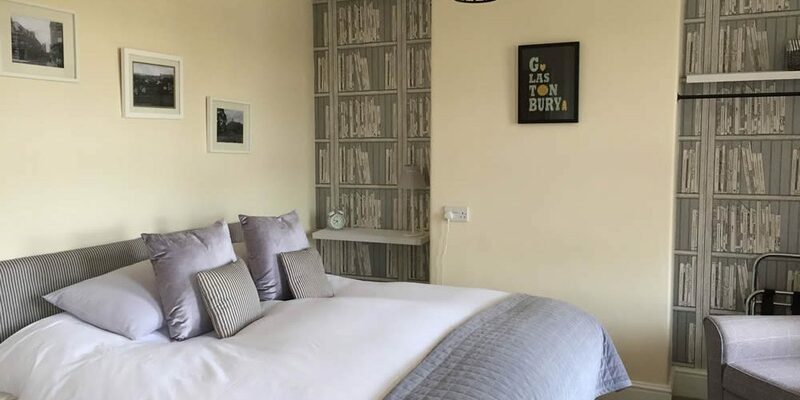 Of course we also have guests who visit specifically for the Glastonbury Festival, Glastonbury Extravaganza and the famous Glastonbury Carnival, we are on the route, watch from the comfort of your room! We are also open for Christmas and New Year bookings. 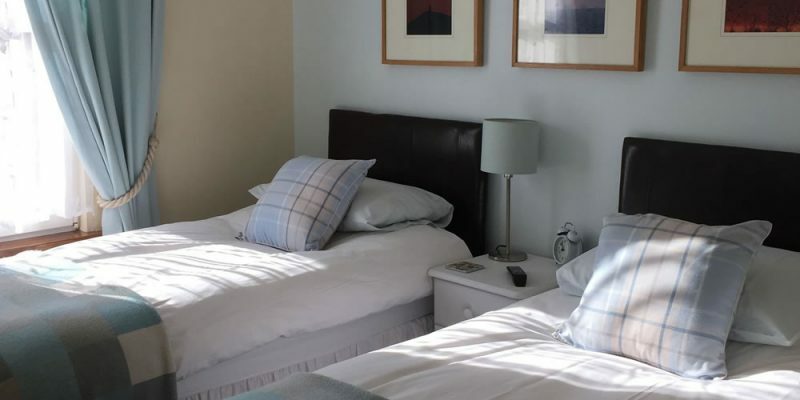 We have a charming south facing, twin bedded room. It has views over our delightful sunny garden. This charming room is very quiet and relaxing which is reflected in its decor. A large twin bedded room can be also a King sized zip and link bed, With views over the town centre and Mendip Hills.